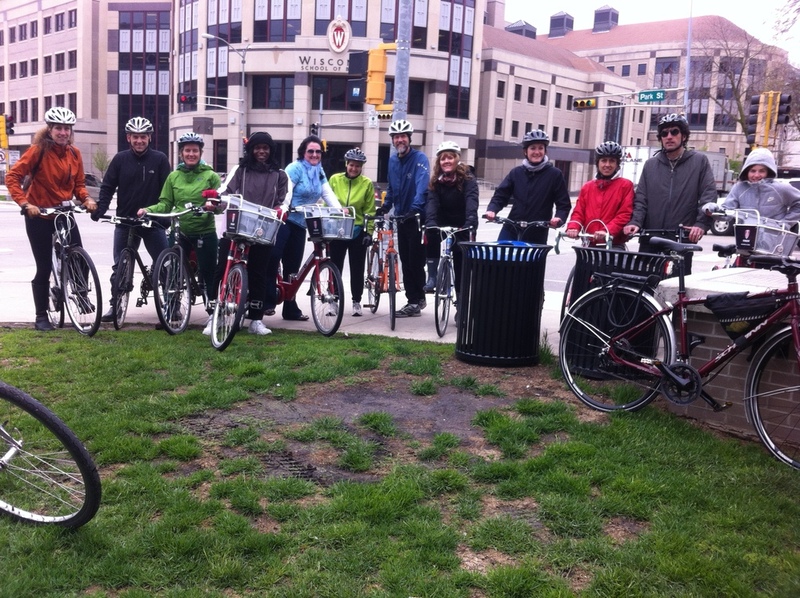 2016 tour dairy farm in rural Wisconsin exploring the topic of migrant worker health. 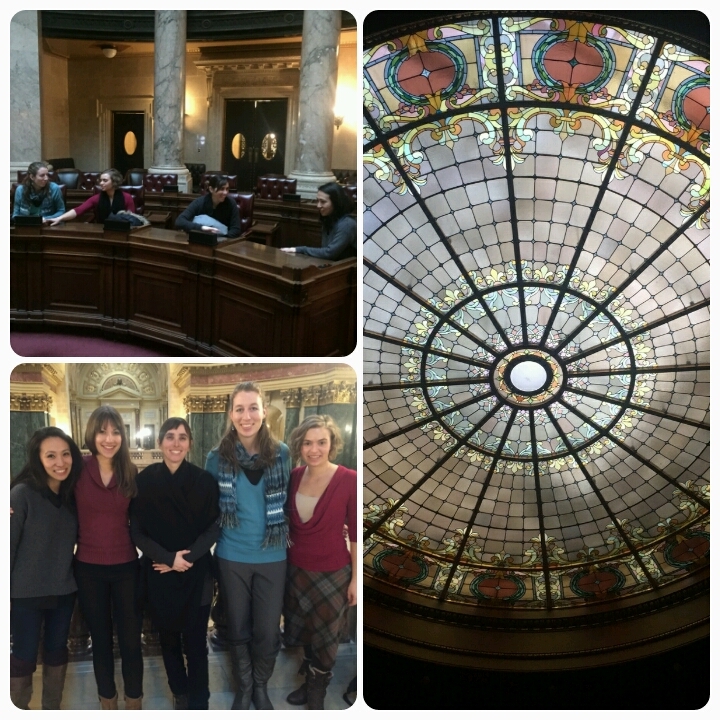 2016 tour of the Wisconsin State Capitol included sitting in on legislative session about gun laws. 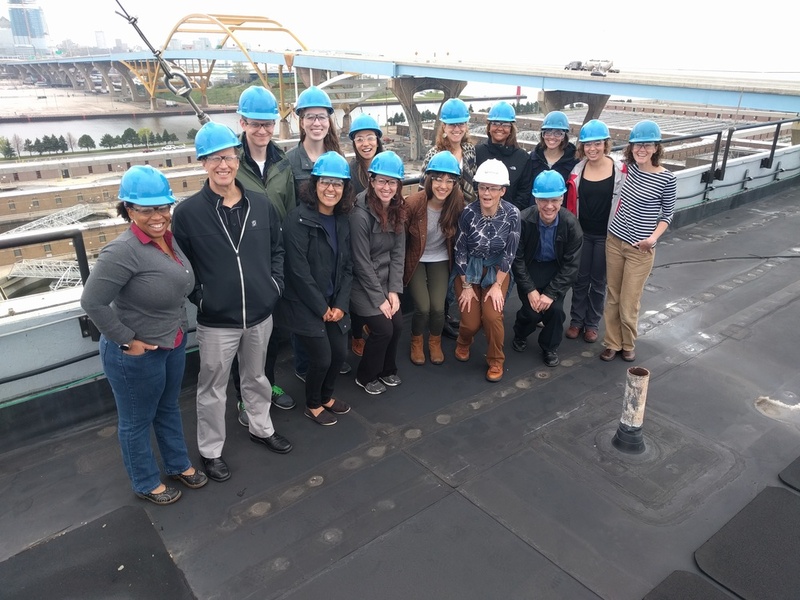 2016 tour the Jones Island Water Reclamation Facility included a panoramic view of the Milwaukee skyline. 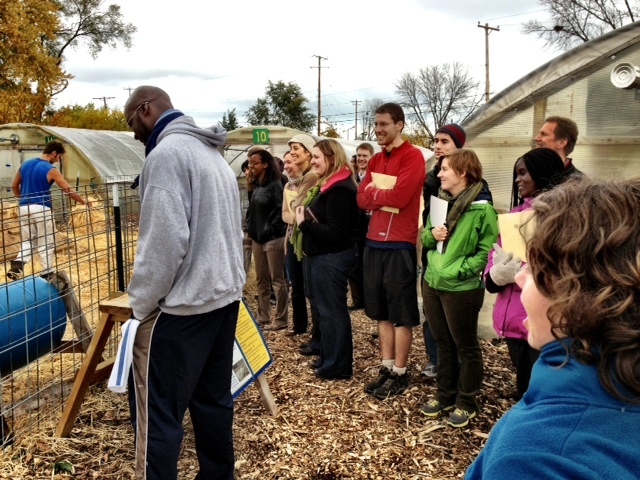 2015 tour of The Hunger Task Force Farm learning about food systems.